Delphi seminars gave birth to a new way to teach literature, but they offer a method of teaching that one can easily use for teaching psychology, psychoanalysis, or anything, really. Students and teachers alike learn what the subject-matter means to them. Why am I doing this? What do I want from it? What is the special way that I do it? What does my way say about me? For decades, Delphi seminars have led to self-discovery as well as learning subject-matter. Who can use this model? What teacher, at any level, can resist? This will be the most useful, beautifully-written teaching manual ever to cross your desk! 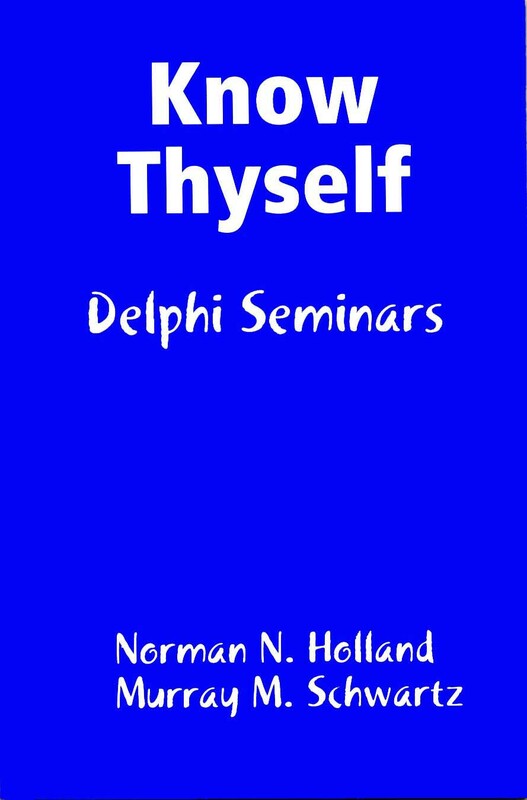 You can order Know Thyself: Delphi Seminars for $7.95 as a downloadable e-book or for $19.90 as a printed paperback. The PsyArt Foundation earns $6.36 or $10.43 respectively from your purchase. Go to: http://tinyurl.com/ncdrzzr or search here.